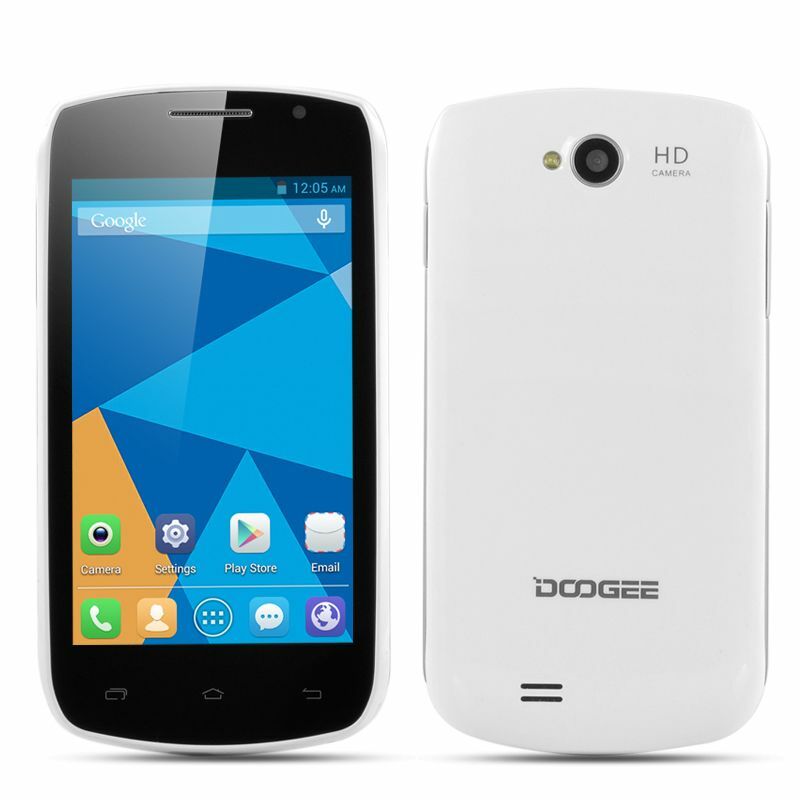 DOOGEE Collo3 DG110 has a MTK6572 dual core, 1.0GHz processor which makes the phone work very fast. 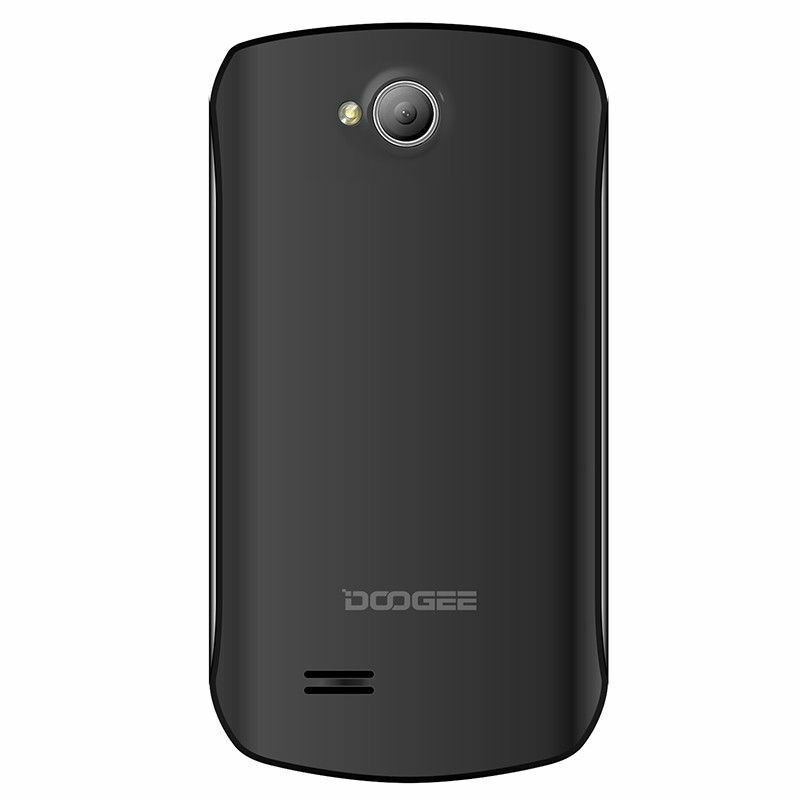 It supports Android 4.2 operating system, supports an external TF card up to 32GB. 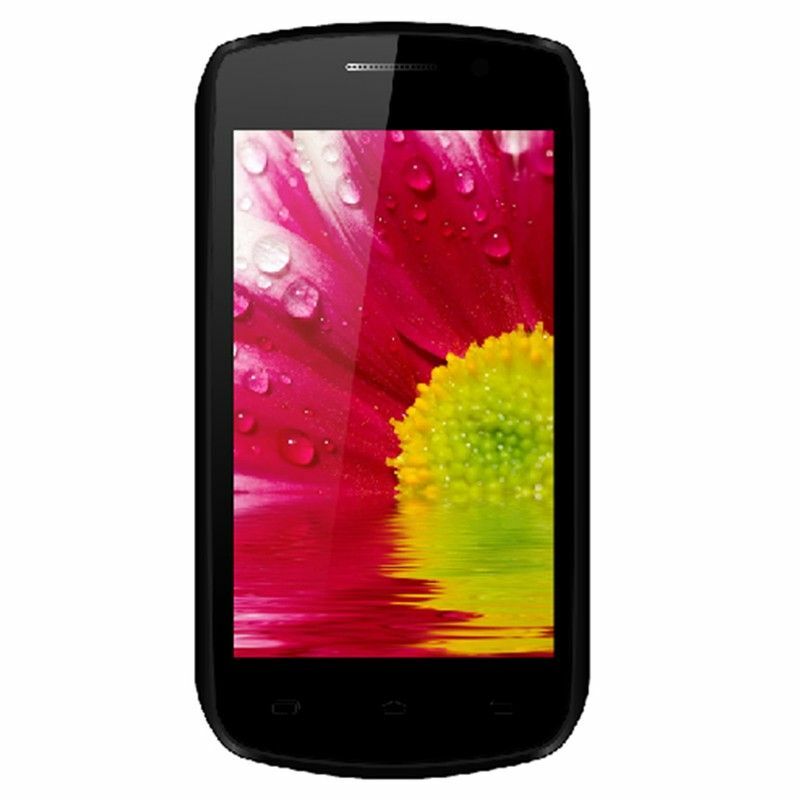 4.0 inch screen allows the user to view videos and play games at a comfortable size as well as clearly due to this phone's 800 x 480 pixels display resolution. With the high end dual cameras, front 2.0 MP, black 5.0 MP with flashlight auto focus, you can record the happy moment easily. 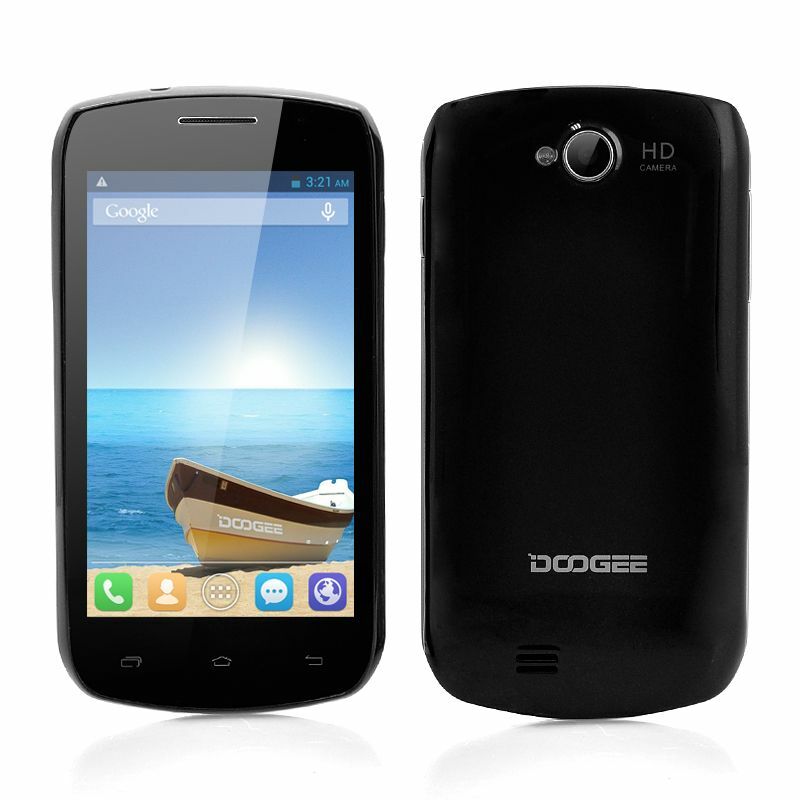 It is absolutely a good choice to buy Doogee DG110. COLLO3 DG110 adopt the Ferran's classic arc section of the design, the use of craftsmanship, simple and stylish, more comfortable grip. 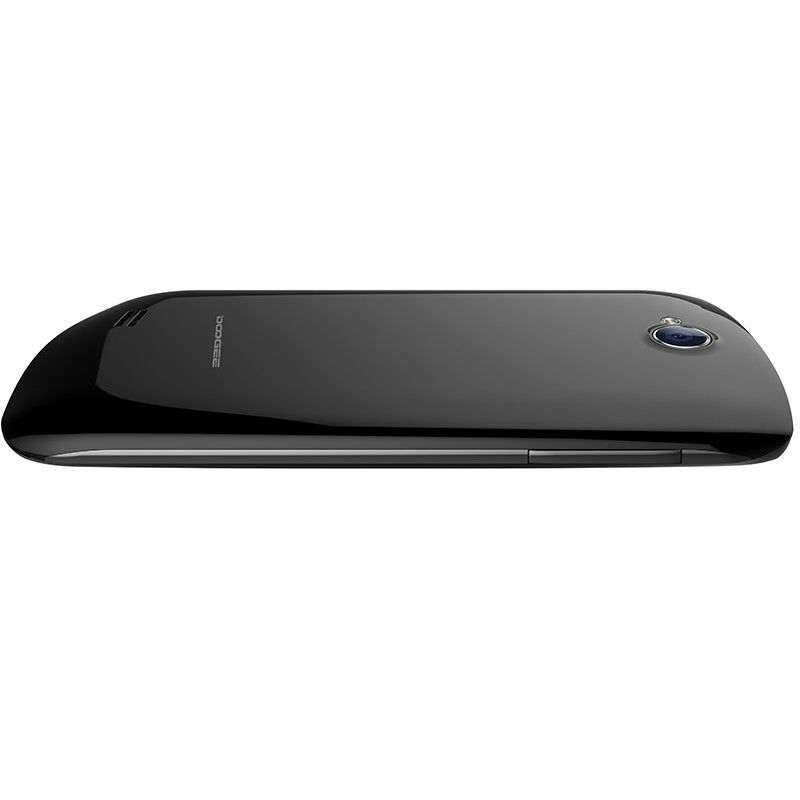 The both side of phone's body Use a metal design, with strong metal texture to reinforce the phone, which let the design more fashion and show more sense of science and technology. 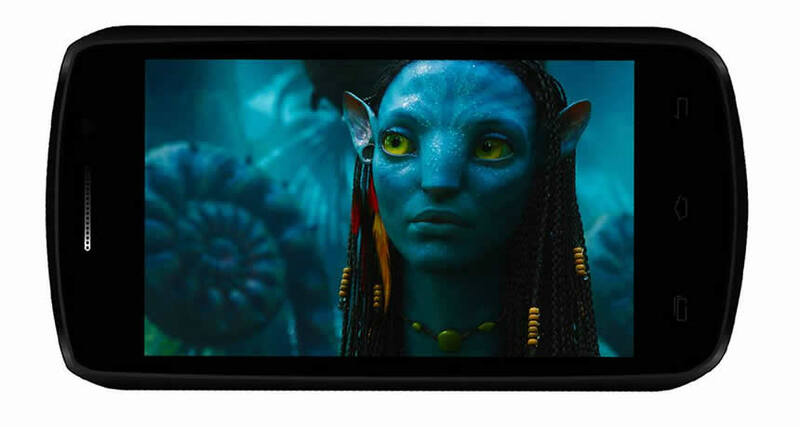 COLLO3 DG110 configure IPS screen technology, it's difficult to distinguish the color change with different viewing angle with the naked eye. You can enjoy the full view movies or play games. COLLO3 DG110 configuration of new high performance low power architecture A7 dual-core processor, a perfect system architecture, the energy efficiency is of five times the A8 core, the performance increase 50%, the most adcanced 28nm processor, make overall CPU performance than 2 times. 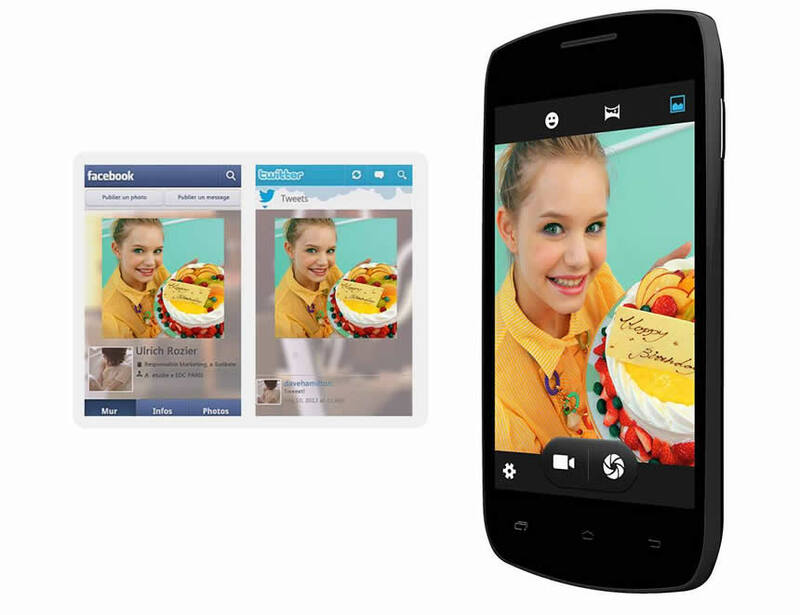 Use COLLO3 DG110 take pictures, you can post them to Facebook, Twitter,ect, you can share it with your friends. COLLO3 DG110 built-in GPS satellite positioning, precise positioning, it's significantly higher than the network positioning! 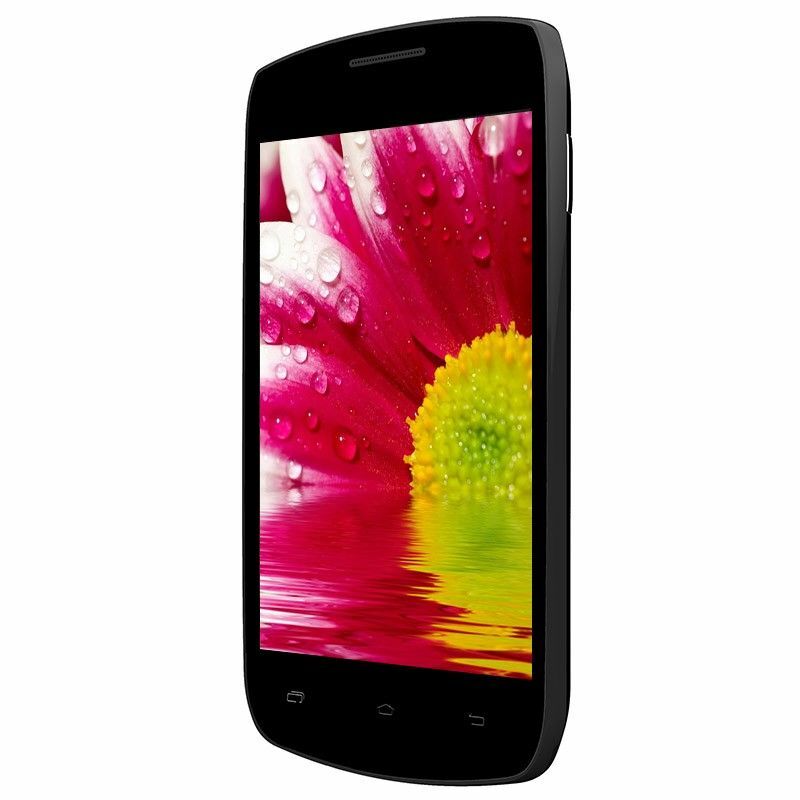 Dual sim dual standby COLLO3 DG110 configuration, work and life freedom of choice. Never miss out on important calls. 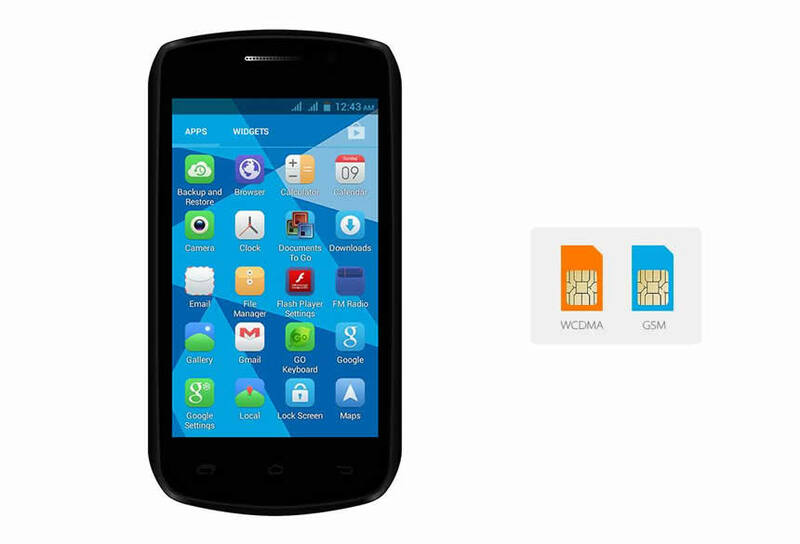 Support WCDMA and GSM network, which can meet your demand of using dual sim card. 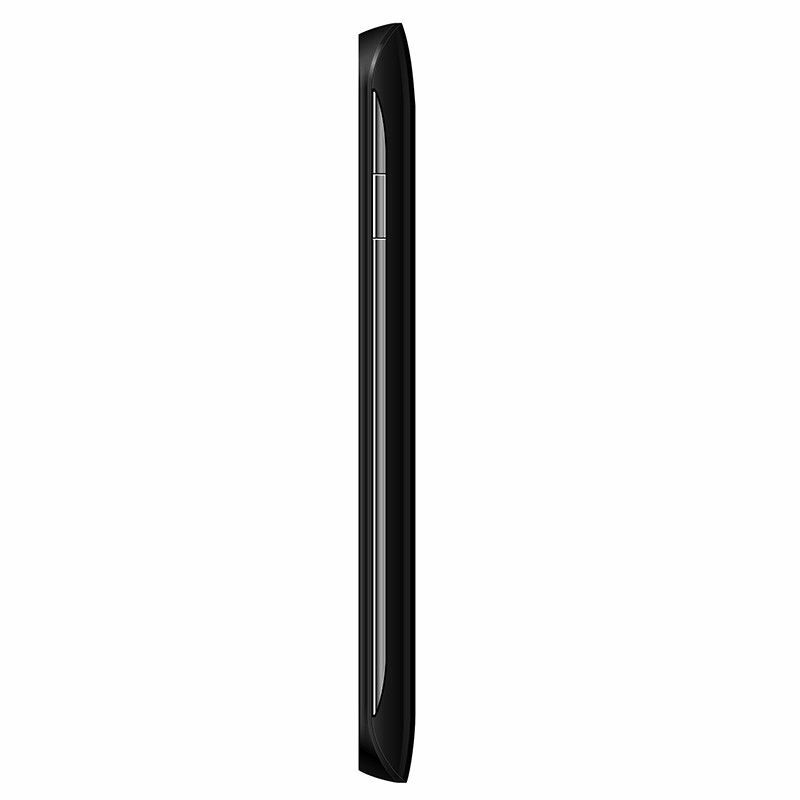 Dual sim dual standby allows you to work from some private life, business, non-interference in each other, to achieve the perfect balance life and work.